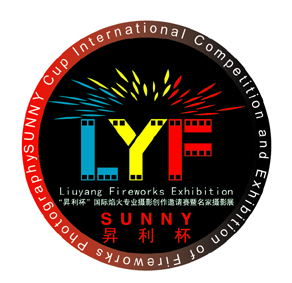 Revealing a bright magnificent moment of explosion of fireworks, the "Sunny Cup" International Fireworks photograph invitational competition will be held for the first time in Liuyang City during the Ninth China International Fireworks Festival. 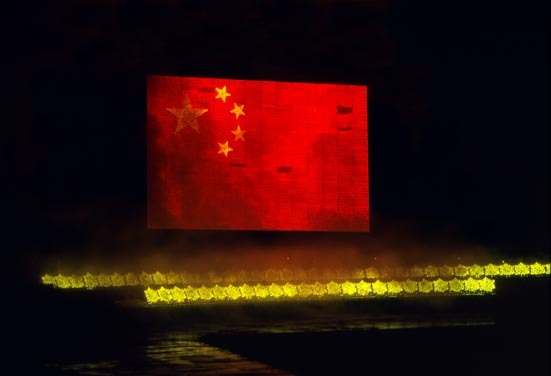 Many famous photographers have been invited including Bob Burch from Canada, Jim Shih from U.S.A, WECO Company from Germany and Liuyang Photographer's association. 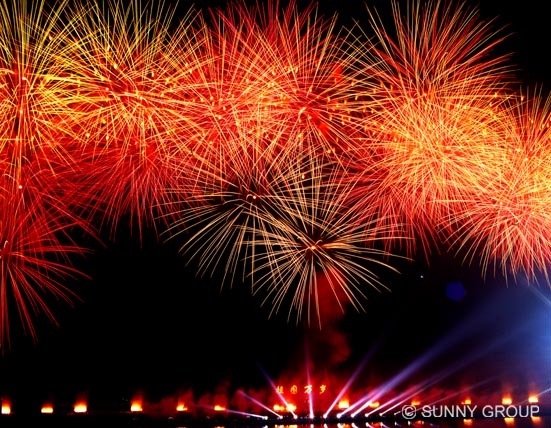 While gathering over 150 top quality photos, we have set a world record with two square meters size firework photos. 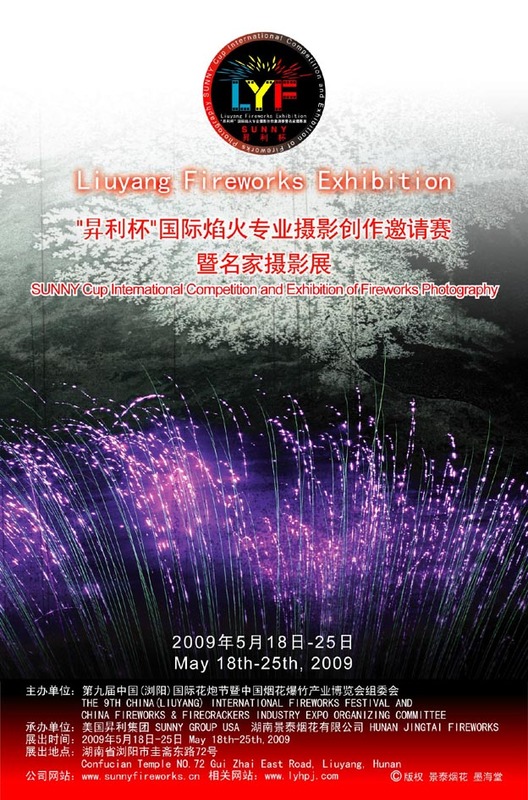 The photos in the exhibition will combine classical and new style techniques of photography to capture the magnificent moment of fireworks. Through Kodak advanced printing technology, the exhibition creates shocking visual effects, and delineates this enjoyable artistic distinguished gathering. 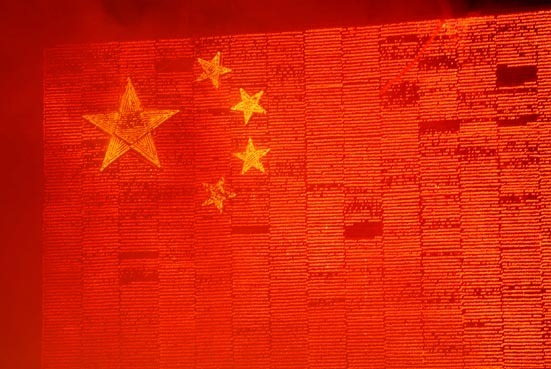 A huge splash-ink painting of fireworks (180cm*90cm) will be exhibited exclusively, and give more credits to the gathering. 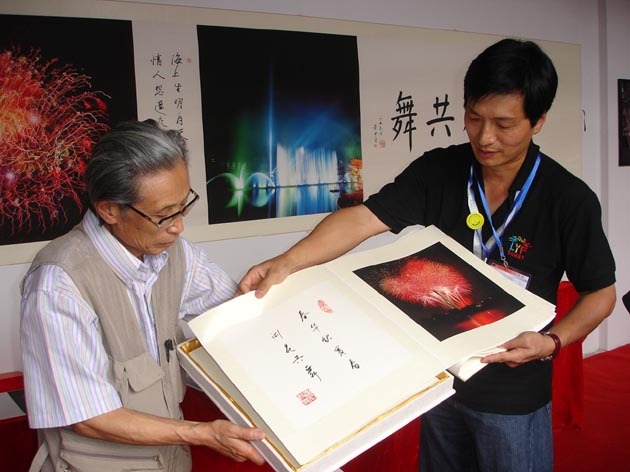 Photographers will come in person, have a discussion meeting, and sign and sell their works of art. Lottery gifts will be given away daily for the visitors entertainment. 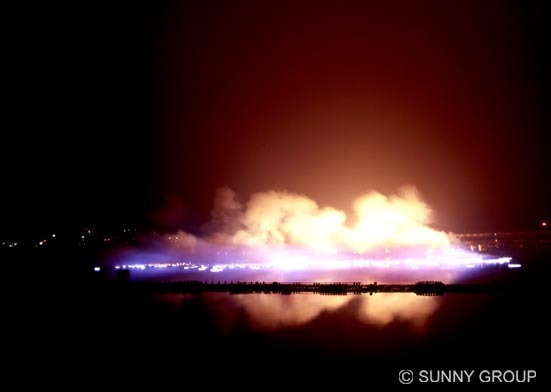 It also arranges photography competition (pictures taken during festival). 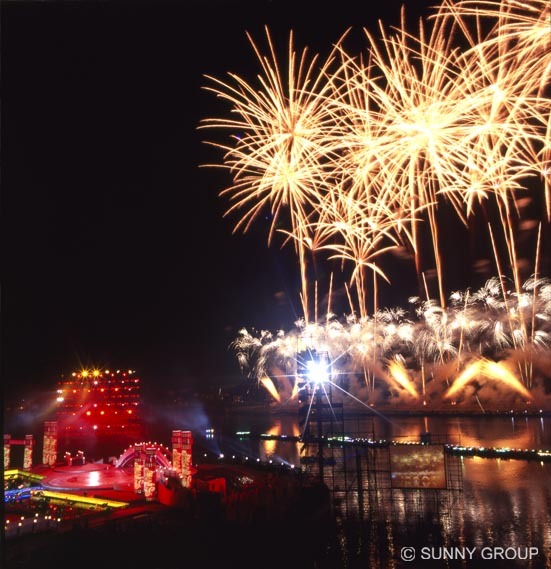 5.Photographers Famous photographers：Bob Burch（Canada）, Jim Shih（U.S.A）, WECO Company from Germany, Taiwan Fireworks Union( Lvzhanyuan from Taiwan) , China famous artist Baihai, Liuyang Photographer’s Association and etc. 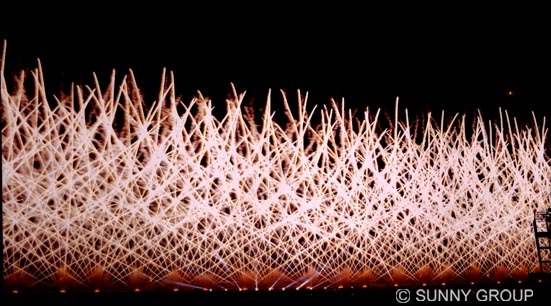 While gathering over 150 top quality photos, we have set a world record with two square meters size firework photos. 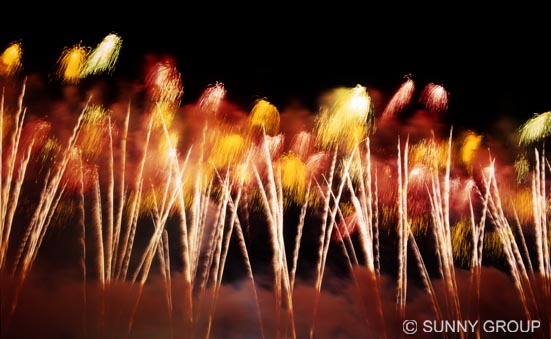 The photos in the exhibition will combine classical and new style techniques of photography to capture the magnificent moment of fireworks. Through Kodak advanced printing technology, the exhibition creates shocking visual effects and delineates this enjoyable artistic distinguished gathering. 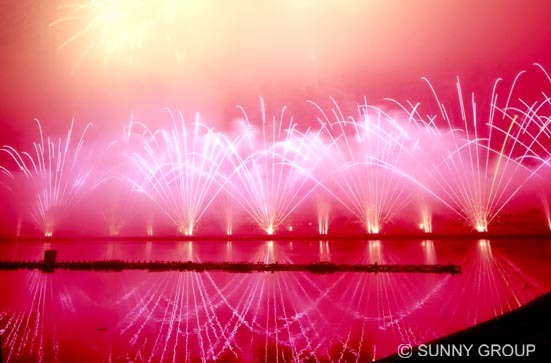 Flowing < flower dance together silk picture >scroll (120cm*800cm) and a huge splash-ink painting of fireworks (180cm*90cm) from Mr. Baihai will be exhibited exclusively and give more credits to the gathering. 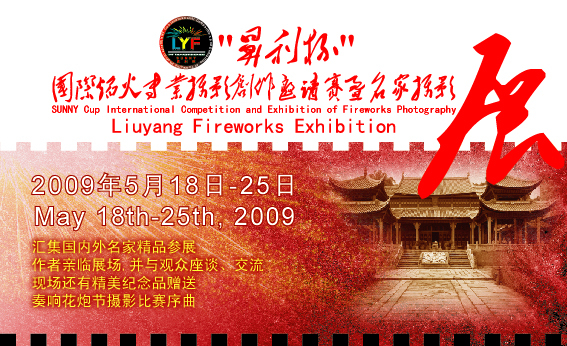 Photographers will come in person, have a discussion meeting and sign and sell their works of art. 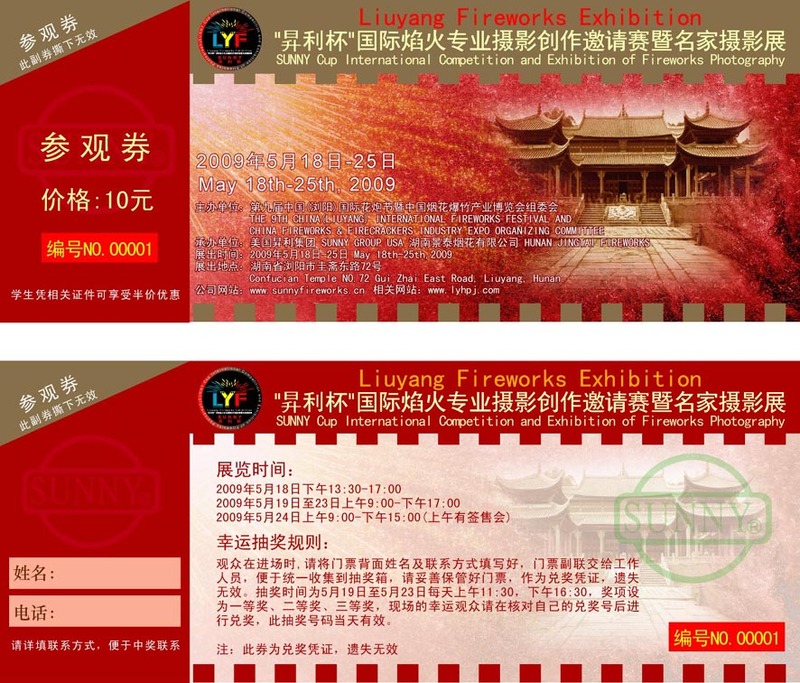 Lottery gifts will be given away daily for the visitors entertainment. 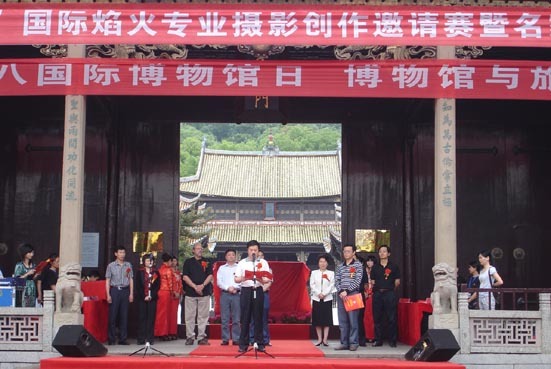 It also arranges photography competition (pictures taken during festival).